Coastal Jazz Association presents The 30th Annual “Rite of Swing” — Tribute to Duke Ellington at Armstrong State University Fine Arts Hall Sunday, April 24 2016, 5-7pm. This special Savannah tradition celebrates the outstanding music of one of America’s greatest composers and musicians. 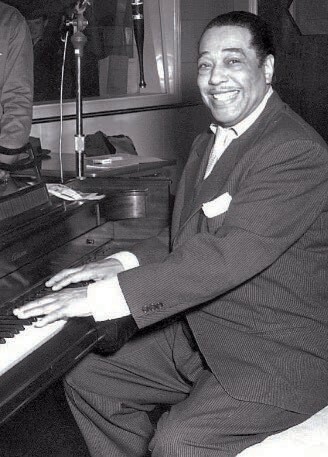 Ellington is credited for composing well over 1,000 songs. the Symphonic Band and was a member of the “Marching 100.” After earning a music degree, he accepted a job as Band Director at Virginia Union University. 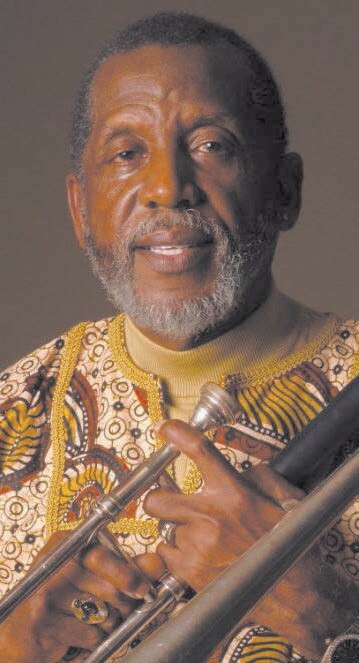 He as performed with the Richmond Symphony, Milt Jackson, Frank Foster, the Temptations, Rita Moreno, Florence Henderson, Barry Manilow, and many more. The large ensemble includes trumpets, trombones, saxophones, piano, bass, drums and fabulous vocals. The ensemble proudly features the music of many regional and national composers & arrangers, including: Kevin Mahogany, Diane Schuur, Clark Terry, Jimmy Heath, Deborah Brown, Vanessa Rubin, Ed Calle, Marlena Shaw, Joey DeFrancesco, Claudio Roditi, Bobby Watson, Vincent Herring, Simone, Marcus Printup, Wycliffe Gordon, Ron WilkensSam Skelton and Nick Brignola. This event is free and open to the public thanks to Armstrong State University and Coastal Jazz Association.